The award-winning platform MetaTrader 4 is designed to handle trade operations with a large number of financial instruments providing traders with the ability to implement technical analysis with chart functions using full power of automated strategies and indicators. 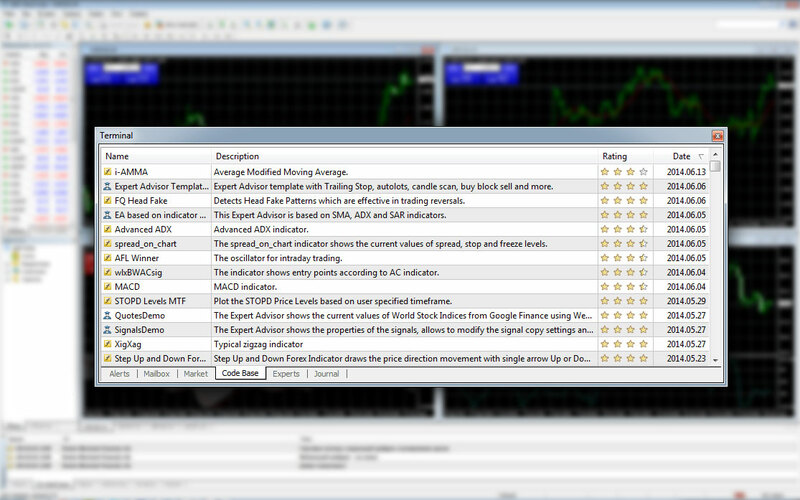 Expert Advisors and Indicators will completely automate your trading experience. With over 50 built-in indicators and tools MT is ready to help you with automation of the trading, analyses of trends, forecast, and to determine the right entry and exit points. Simply use the free-of-charge Code Base to get the complimentary Expert Advisors and Indicators developed by the professional traders or implement your own ideas using the MQL4 programming language. 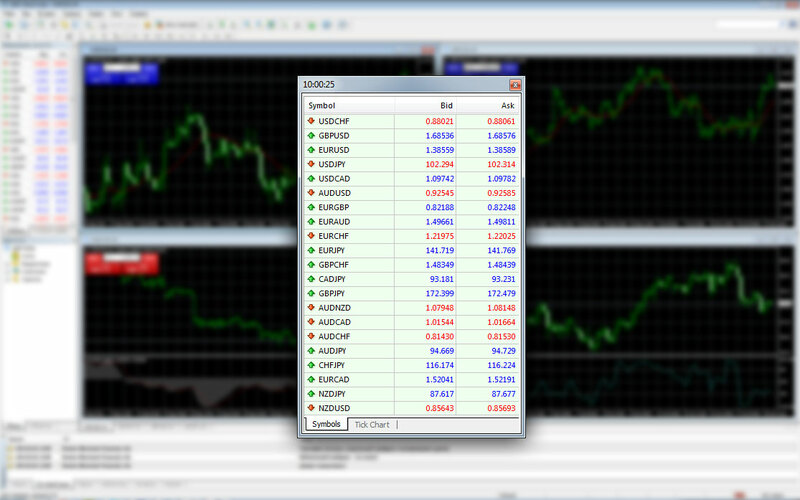 MetaTrader is available in more than 30 languages. 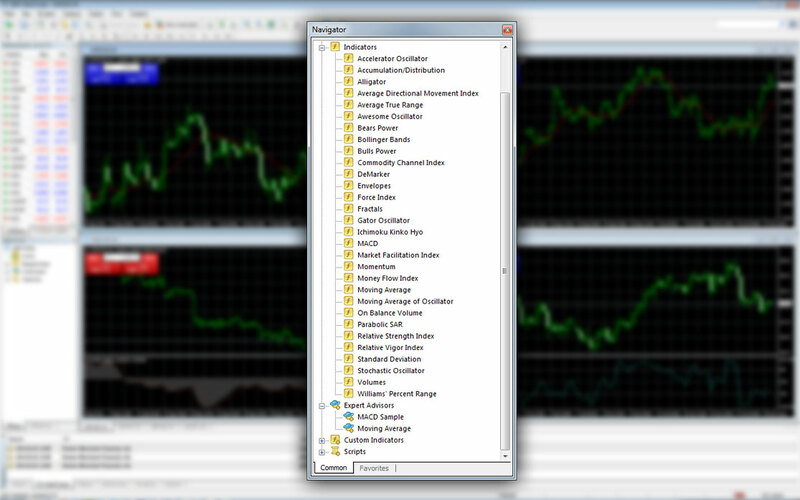 Customizable user profiles allow you to store you favorite workspace or organize it on any MetaTrader terminal in seconds. 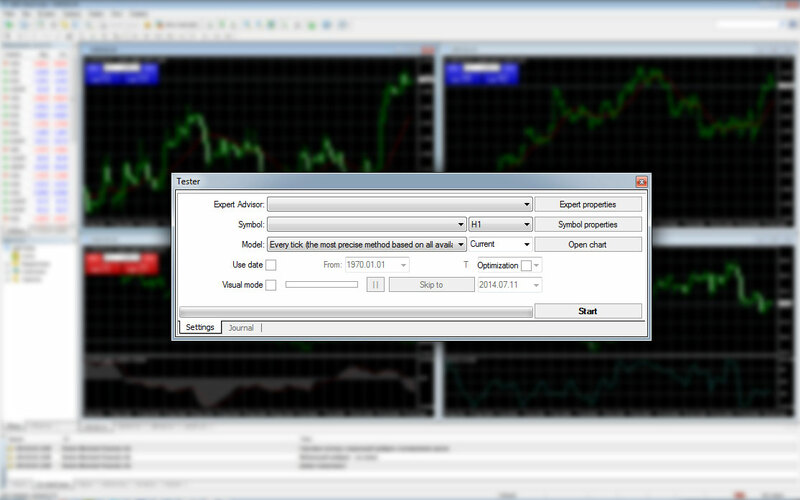 All data exchange between the client terminal and trading server is 128-bit encrypted. The platform delivers more than enough protection to ensure the security of your trade transactions. 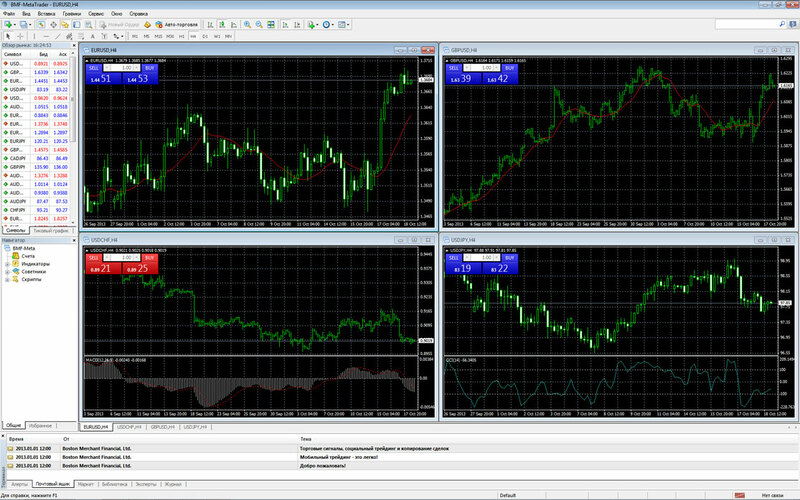 MetaTrader 4 platform offers a number of impressive analytical tools. There are nine timeframes available for each financial instrument that provide detailed analysis of quote dynamics. Determine trends, define various shapes, apply objects one over another or determine entry and exit points. Print the charts of any instruments and conduct "on paper" analysis if necessary. Available on Android and iOS platforms, MetaTrader 4 mobile platform is your daily assistant and irreplaceable working tool. Stay mobile, trade in financial markets, get trade information and analyze it 24 hours a day from your mobile device. Fully functional Forex trading, efficient arsenal of the most critical technical analysis tools includes 30 technical indicators.